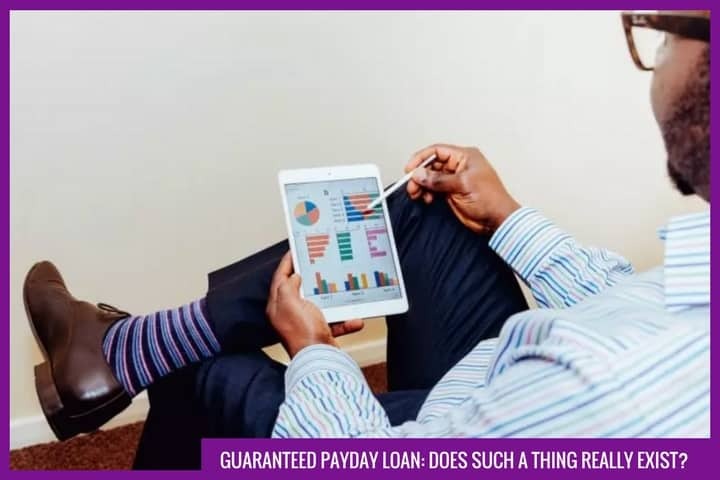 Taking out a loan could be as simple as finding a loan quote online, accepting the quote and watching the money appear in your bank account. Of course, the reality is that there are risks involved with any financial transaction. Finding the right, responsible broker can help you limit those risks. Why choose an online broker for your loan? When you’re taking out a loan, you have the option to go direct. This means you’ll do a lot of shopping around and will have to request many different quotes in order to find the best deal. An online broker will save you some effort, helping you find the best loans by comparing quotes on your behalf. As well as comparing prices, an online broker will help you quickly compare a range of loan features. How do you tell that you’re choosing a responsible broker? Anyone can set themselves up as an online loan broker. You can make sure the broker you use is offering protection by looking for a physical address online. Also look for a Company Number, Data Protection Registration Number and proof of registration with the Financial Conduct Authority’s Financial Services Register. These regulatory bodies are in place to ensure brokers are following strict rules of conduct. An irresponsible broker will not have achieved full registration. It’s always hoped that your loan transaction will run smoothly, but you should be sure you can access help from your broker if something goes wrong. An address and phone number make your broker accessible, so that you’re not dealing with an anonymous service. A responsible online broker won’t charge any fees for doing their job. You shouldn’t expect to have to pay any charge on top of your loan, in order to cover any broker costs. Loan providers can work directly with brokers by paying a commission from their end, so there are no hidden charges or additional fees for you. By choosing a responsible online broker, you can protect yourself from ‘add-ons’. What happens if you don’t choose a responsible broker? If you don’t choose a responsible online broker, you leave yourself open to potential extra charges fees. In extreme cases you risk passing your money on to the broker and losing it completely, as it may never reach its destination. Your broker can bridge the gap between you and your loan provider, but you should have direct access to the provider of your loan when you require it. At the least, know who your loan is being offered by.